Here is a great example of a viral marketing tactic used to promote the new Simpson's Movie. 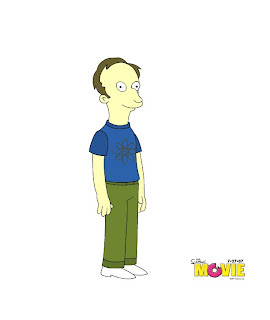 Create your won Simpson's avatar. Just let the page load and click the "Create Your Avatar" at the top. The image to the left is my avatar sans beard. Matt Simpson. Check it out.